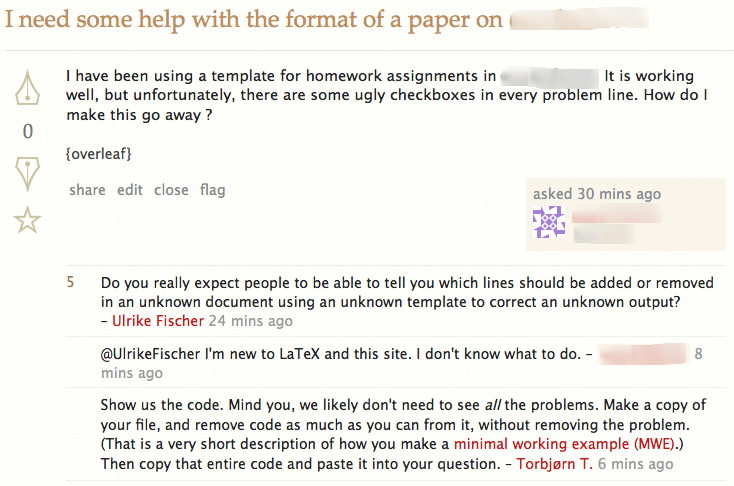 TeX – LaTeX – Stack Exchange is for expert users of TeX, LaTeX and other related typesetting systems. Please do look around to see if your question has already been asked (and maybe even answered!) before you ask.